At this point, the update is only available in two markets: India and Brazil. Other countries should receive it in the next few weeks. 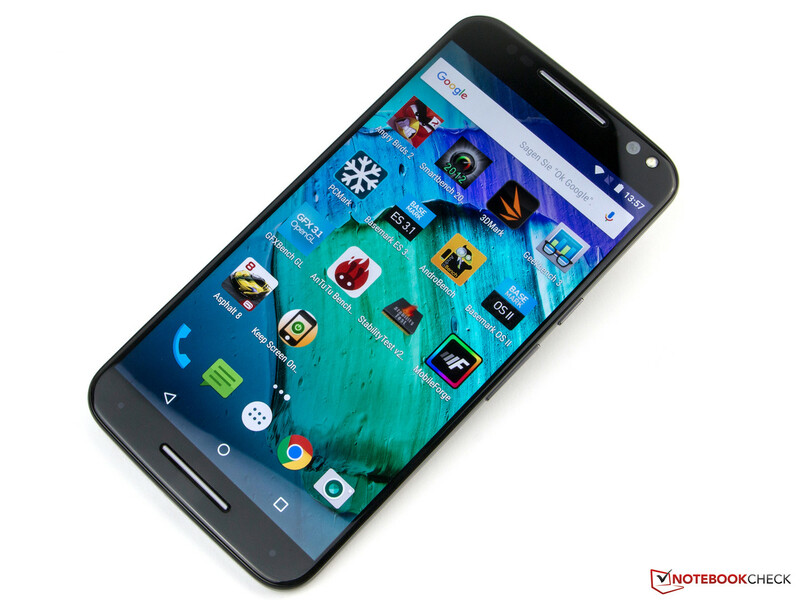 Motorola has just begun rolling out Android 6.0 Marshmallow update to two of its handsets, the Motorola Moto X Style and Motorola Moto X (2014). At this point, the update is only available in two, albeit very big, markets. The Moto X Style retail units get updated in India and Brazil, and the Moto X (2014) in Brazil only. According to Motorola’s David Schuster’s post on Google+, full deployment of the update will be done in stages over the next few weeks. The company also started the approval process for 2015 Moto X Pure Edition (3rd Gen) and expects to push it out within the next few weeks.